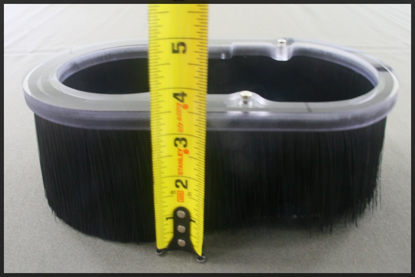 You can order spare brush rings or a brush ring that is a different length than what comes with the shoe your ordered. 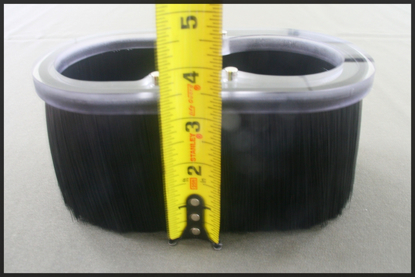 The tips of the brush in the 2” ring are 2-1/2” below the bottom of the top plate that is clamped around the router/spindle and 3-1/2” for the 3” ring. 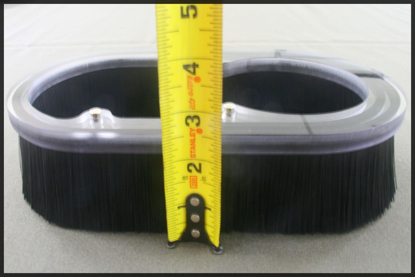 Before ordering a brush ring, verify that the length will work for your configuration. 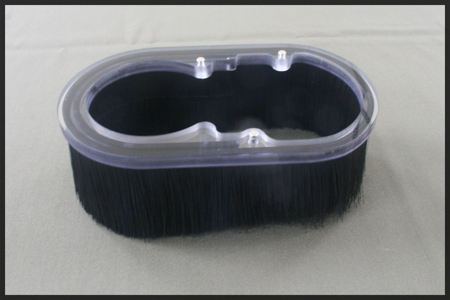 When ordering, you must specify the router/spindle in order to allow for matching of the brush ring to your dust shoe. Also note that you must select the ring for either the Mini Split-Shoe or the Standard Split-Shoe.